California Livin Home: It's that time of year again........GIVEAWAY TIME!!!!! It's that time of year again........GIVEAWAY TIME!!!!! It's Time!!!! GIVEAWAY TIME and you know what that mean's.......Sharon is giving away Pillow Cover's from her shop California Livin Home. Who get's to enter? : This GIVEAWAY is open to all U.S. Residents. What's the PRIZE? 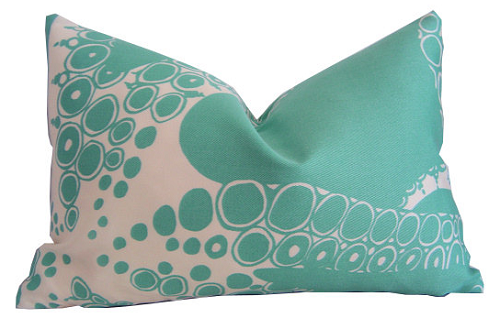 : 2 - OCTOPODA OUTDOOR LUMBAR PILLOW COVERS!!!!!! What do I have to do? : See below for details! Please Note: To those of you that are already following me here on my Blog, don't worry, I will add those points to your entry no need to follow me again!